Deleting Android system is a simple task. However, proceeding in an orderly fashion is crucial. The reason to reset a device running on Android to factory setting differs from one individual to another. However, most cases involve attack of a virus and corrupted operating system due to a download or installation of an app. Even you have bought Samsung Galaxy Note7 but you have to wipe it and return it back because there us a danger that Note 7 battery may cause the fire. Though the reasons are different, the solution to everything is a reset, which brings the device back to its original settings. It means the device will be similar to the one that is just out of the box. If you do not like to reset the Android device, but you really need to wipe data on it. You can refer to these 5 Android wipe tools and choose the most suitable one. 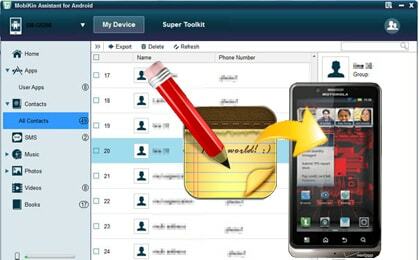 iSkysoft Toolbox - Erase (Android) performs as a data wiper, which it does in a secure manner. The algorithm of the software removes the data from an Android device securely, which prevents retrieving of data using a data recovery tool. 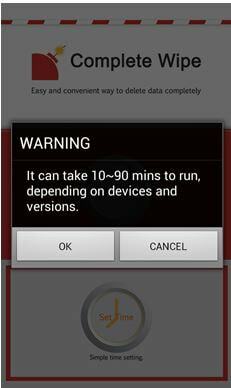 In general, factory reset does not wipe entire data from a device. Removing data permanently is important to ensure that none of the personal or confidential data falls into the wrong hands. Using Data Eraser, as the name suggests, will help you delete all the content from the device permanently. Step 1. Download and install iSkysoft Toolbox - Erase (Android) on your computer. Remember to enable USB debugging mode on your Android phone to make it recognized. After it’s detected, click “Erase”. Step 2. You have to enter “000000” in the blank box to continue data eraser. Then confirm the progress by clicking “Erase Now” button. Step 3. As the deleting process is going, don’t do anything on your phone. Most important, keep your Android phone connecting to your computer. Step 4. After erasing all the data on your device, you need to do Factory Data Reset”, which is to erase all the settings on the device. By this step, you have completely erased all the data on your Android phone. Lookout Security & Antivirus is one among those few applications that come close to perfection. The company built the app in an engaging manner with all the needed self-explanatory points embedded. It makes even a beginner to use it flawlessly from the beginning. Some of the innovative features include Signal Flare and Theft Alert, which detects the loss of the device before it actually happens. The application is accessible in both free and premium versions. The free subscription includes remote locate, triggering scream alarm remotely, anti-malware protection, and backup of contacts. 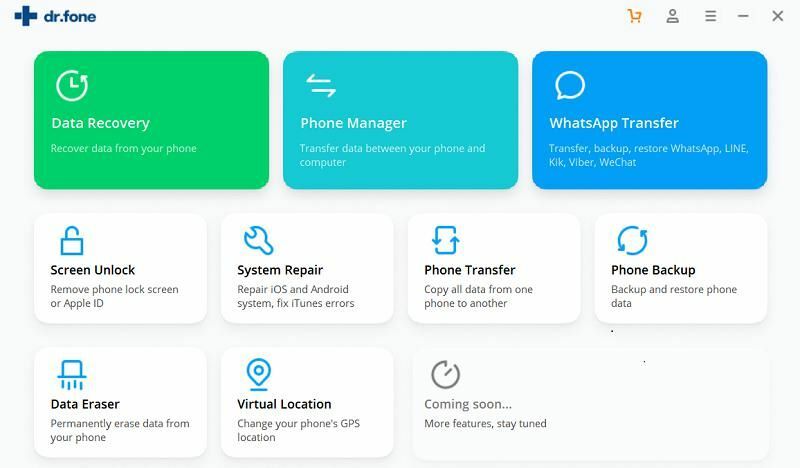 The paid version of the software has additional features such as backing up photos, call history, privacy advisor, safe browsing, remote lock and wipe. The new Theft Alarm features alert the user when it senses an unusual behavior of the device. The remote wipe Android app gives you the ability to clean the contents permanently, in case you lose your device. The dashboard is lively and provides an explicit representation of the apps functionality. You can clearly see how the app is working, along with the shortcuts to several features of the program. It is intuitive and highly informative. The privacy advisor is a boost for everyone who would like to find which apps have permissions and access to what type of information on the device. It performs a quick scan and categorizes the existing apps according to the information that they can access. Furthermore, Lookout is researching to stop aggressive advertising within apps, also known as adware, to protect consumer privacy. Plenty of applications are not malicious but have immense adware, making it difficult for a user to use it properly. If successful, it will become a unique security app for smart devices. Factory reset does not help in erasing the contents permanently. It is possible to recover the data with the support of any data recovery software. The reason is that the information stored in a device is in the form of binary codes (usually zero and one), which is easy to retrieve. 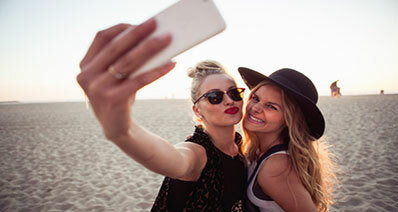 If you are in plans to sell your existing mobile, then it is important to delete the content permanently to make sure that none of the private information lands in the wrong hands. Simple Factory Phone Reset gives you the opportunity to perform a clean wipe of the device. It ensures that none of the data is behind and that you can easily hand over your gadget to someone else. 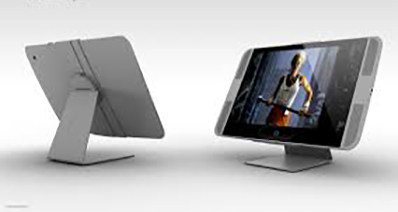 The application is a simple-to-use program with everything embedded in the main screen. Before using the program, it is important to give it the device administrator rights to erase all the data. 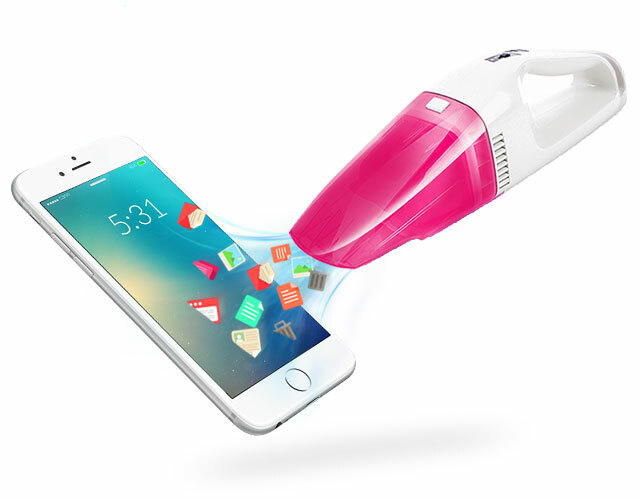 After you assign the rights, the app will have the authority to clean your device with ease. 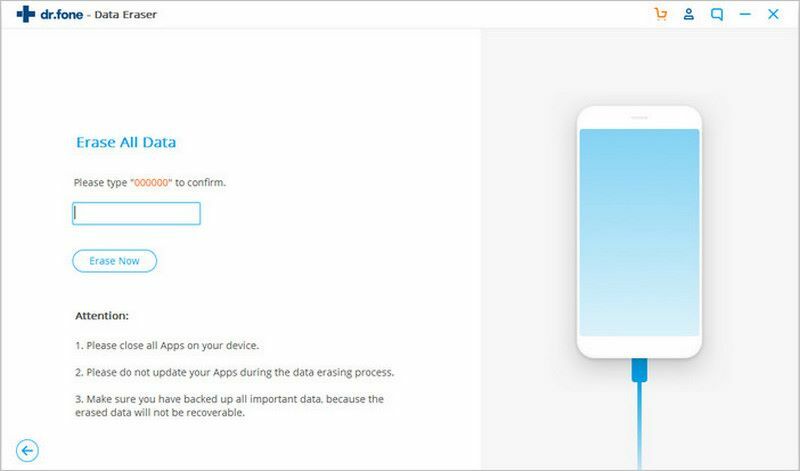 Once you begin the application, it will scan for the available memories and display the details along with the message that it will also initialize the SD card (if any). If you do not want to wipe anything from your SD card, unmount the card before starting the process. Just, push the start key, and the app will ask you whether you are sure to continue with the procedure. If you are positive, press the "Yes" button, and the phone reboots within a minute. The application is simple to use and helpful for everyone who switch their Android devices often. 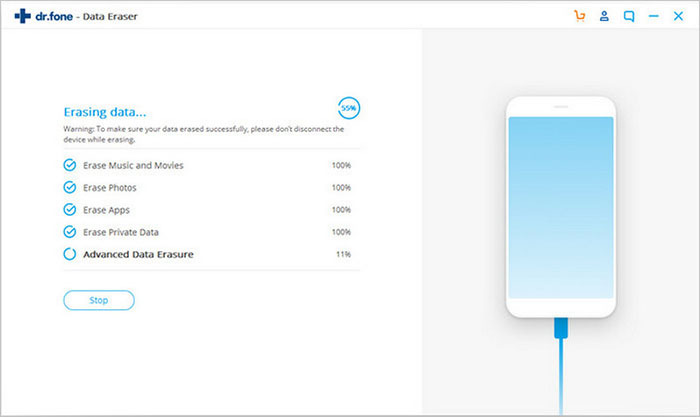 With the click of a button, you can quickly wipe all the data from your device. You no longer want to worry about information leakage anymore. 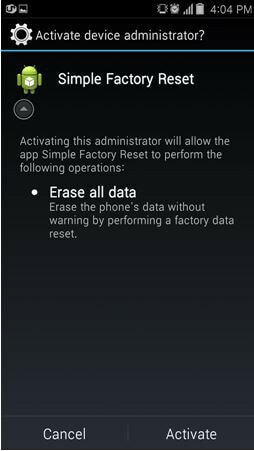 All you need is the Simple Factory Phone Reset application! It is quite tempting to upgrade to a new generation device. However, before dealing with your old device, it is important to address issues such as privacy and data. Irrespective of the decision, you need to know something that a simple factory reset does not wipe entire data from the device. Retrieving data using retrieval tools is possible. MobiKin Eraser is multi-functional software that functions on all the Android gadgets. With the aid of the application, you can reset the device before you plan to sell or exchange it with another gadget. The program uses the latest technology to detect different files types and wipes them with a single click. It supports contacts, messages, call history, browser history, apps, app data, cache, and app data. The auto detects and scan function enables you to connect your instrument to the computer and perform a complete scan. Once the scan is complete, MobiKin arranges them in folders. You can then select the data that you would like to delete. The program also works as a cleaner for the Android system. When you intend to sell your old device, you perform a factory reset and think that the complete information is gone. However, you are wrong! It is because a simple factory reset using the built-in Google option does not wipe permanently. It is probable to recover the data using a third-party recovery tool. Such an action poses a threat to your personal information, sensitive data such as banking details, passwords, etc. 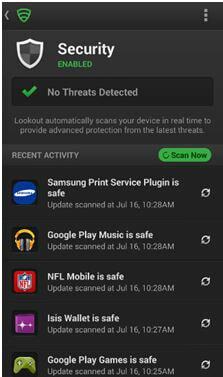 You can overcome such threats with the help of Complete Wipe for Android. The application erases everything from a device permanently without any distinction. With the complete information deleted, you can relax without worrying about leakage. The tool is excellent for those who often change their smart devices.